Taking the original Insurgency formula and evolving it, the million-selling FPS comes enhanced and expanded as a new game built in Unreal Engine 4 with upgraded graphics taking the series to a new era. 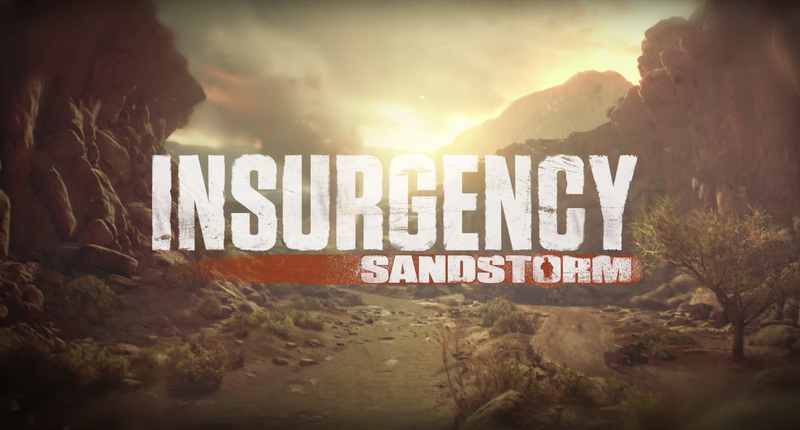 Insurgency: Sandstorm brings extended gameplay possibilities, improved immersion, new co-op and competitive objective-based game modes, all with the lethal tactical action that made Insurgency the worldwide phenomenon it is today. Fight across a modern battlefield utilizing gameplay mechanics that blur the lines between reality and shooter. Each weapon has unique ballistic calculations taking to account bullet-drop, choose to drop magazines for faster reloads in dangerous situations, carefully open doors to keep quiet or bash them down with a shoulder charge, and much more.